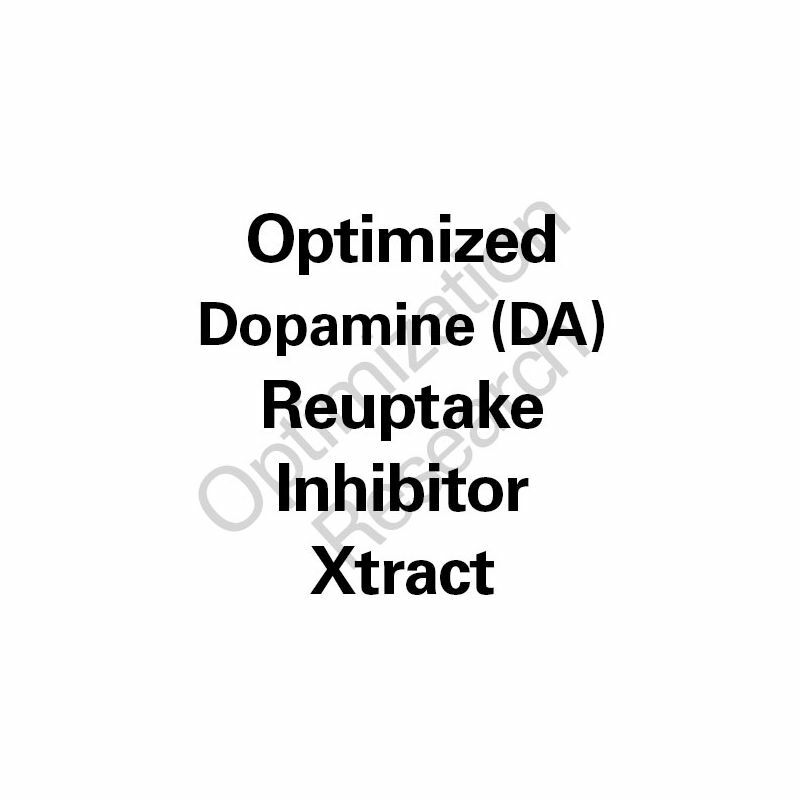 DARI-OX is a scientifically engineered proprietary Optimized Dopamine Reuptake Inhibitor Xtract with high selectivity for the dopamine transporter (DAT) and a ratio of selectivity to noradrenaline (NET) and serotonin transporters (SERT) very similar to classical DARI reference standards. DARI-OX expressed an EC50 of DAT inhibition at 20mg/kg p.o. and 4mg/kg intranasal in mice. Dose arms for sublingal administration protocols are projected to be 20mg, 40mg, 80mg for expressing high efficacy, high therapeutic index dopaminergic effects. 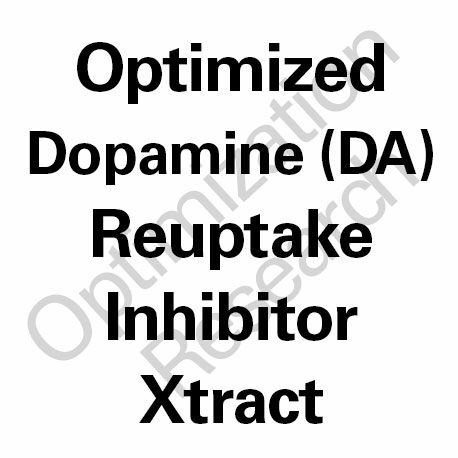 Sublingual ROA enhances potency ~4-fold over oral ROA. Optimized solution in water/ethanol/glycerine 50/25/25.